After a two-year hiatus, the German Society has re-formed and is looking for new members! Originally founded two years ago, the society lost momentum after the large majority of its members either graduated or went on their years abroad. However, a group of second year German students have now combined with the original members who have returned from Germany, meaning that the German Society is back, and better than ever. So, what do we have planned for the rest of the academic year? The fulcrum of the society will be social events. Whether this be attending (German and non-German related) events in Lancaster and the surrounding area together as a group, possible exploits into the German gastronomic world of Bratwursts and Leberkaese, or socials based around German cultural events, there will be a wide variety on offer for all tastes. We would like to heavily stress at this point that participation in these socials will not be restricted to people who can speak German. In fact, the opposite could not be more true; all that is required is a passion for learning more about Germany and the German-speaking world, and to meet like-minded people. 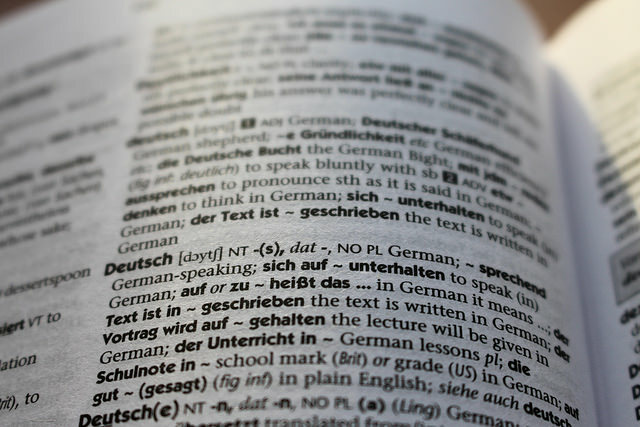 However, that is not to say that German language will not feature at some point; German film nights and informal speaking sessions will also be available, to cater for every experience level. Help will be on hand for those who want to progress in this most beautiful of languages outside the classroom. Peer proofreading services will also be provided for people who would like their work checked to gain those few extra marks before handing it in! As a society that has only just re-formed, we are obviously looking for input from prospective members as well, and are open to suggestions, as long as they are in some way related to Germany, Austria or other parts of the German-speaking world. If you are interested in this exciting opportunity, then take a look at our Facebook (Lancaster University German Society), Twitter and Instagram (both @lugermansoc) pages to keep up with the latest developments, and to see how you can get involved in shaping the society in its infancy. If you do get involved, you will find out about the many intricacies of German culture, and how their social calendar is, if anything, more interesting and varied than what we have in this country we call home. Either way, keep an eye out in Sugar or Lancaster town centre for the students dressed in lederhosen or wavy German football shirts showing the locals how to drink from a Stein. We look forward to seeing as many people as possible joining the society and enjoying a new cultural experience, you might be surprised by how fun-loving the German people are!